At Revenue Stream is a digital marketing company with a professional team of digital marketers and web designers. We help businesses across Edmonton to grow their brand online by building growth-driven websites and creating digital marketing strategies that will increase brand awareness; increase leads, and improve conversions. We are professionals when it comes to everything digital. 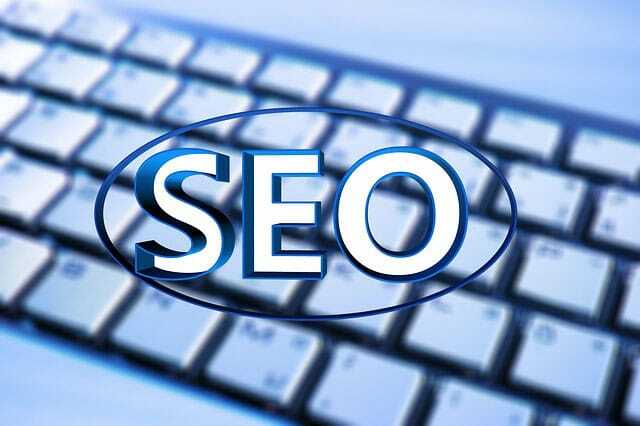 As an Edmonton SEO company, we have a team of SEO specialists that can help increase your brand awareness and visibility online with effective search engine optimization strategies. We set realistic and measurable goals for digital marketing campaigns, which lead to positive results. As a marketing company, we understand the local market and this has made us stand out as the ideal digital marketing agency in Edmonton. If you work with us, we will tactically implement the suitable techniques that will boost your rankings on Google, drive traffic to your website and improve your conversions. Revenue Stream is a full-service internet marketing agency that provides personalized digital marketing campaigns that fit your business needs and goals. Our experience as a digital marketing Edmonton company has been the driving force behind the success of our clients. Feel free to check out some of the clients we have worked with in the past and the ones we’re presently working with. You’ll see how our effective digital marketing campaigns have achieved terrific results. Looking to partner with one of the best digital marketing agencies in Edmonton? Contact our team at Revenue Stream today! Your website represents your business and it’s an effective tool to help you achieve your business goals. Thus, you need a website that will give your existing and potential customers a view of what you do and the product you have to offer. Revenue Stream is a digital marketing agency in Edmonton offering WordPress website design services, providing responsive websites that are not only aesthetically pleasing to the eyes but are also easy to navigate. Our dedicated team of WordPress specialists is always ready to help with your corporate or personal website design projects. 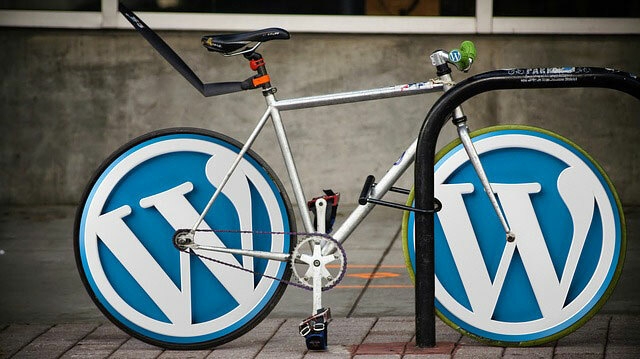 We love WordPress and we can help you to utilize its full potential to ensure that you get the best out of your website. WordPress Development: We provide inventive solutions to multifaceted requirements using the WordPress platform’s adaptable open source framework. Theme Customization: We also set up and customise WordPress themes within a short period of time. WordPress Optimization: Our team of web designers and developers are expert in optimizing WordPress website to avoid slowing down your business. Our WordPress development services also cover WordPress management, WordPress hosting, Woocommerce setup and customization, WordPress security setup, website speed optimization, emergency WordPress support, as well as security scanning and malware removal. Revenue Stream is an Edmonton SEO company and we understand that a website should be structured and developed in a search-friendly way. With this in mind, we develop WordPress websites that are SEO-optimized and we can work with you to help your website rank well on search engines like Google, Bing, and Yahoo. With the advent of mobile technology, most users view websites on their mobile devices and that is why we ensure that the WordPress websites we design are optimized for mobile. We make sure that they are responsive and can be viewed on every device from a desktop, laptop to mobile phones and tablets. This will give your business an advantage to be easily viewed by your prospective customers anytime and anywhere. Just like SEO, social media plays an important role in the way your prospective customers find your website online. We ensure that your social media accounts are linked to your website so that you can create a completely integrated online presence for your business.